Nicole Tadgell Illustration: Kirkus reviews Real Sisters Pretend! 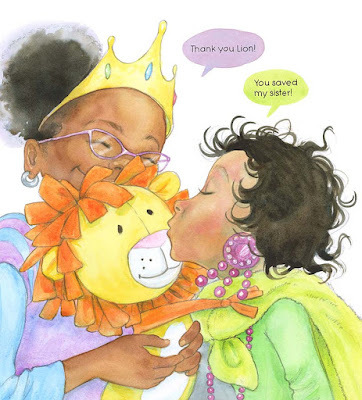 Kirkus reviews Real Sisters Pretend! Getting reviewed is awesome, and good reviews are even better! Your art continues to be more expressive each time I see it, Nicole... evoking "pure joy"... can't beat that! Congratulations.